Two high level speakers from the United States of America have been making the rounds in Samoa to promote healthy living. 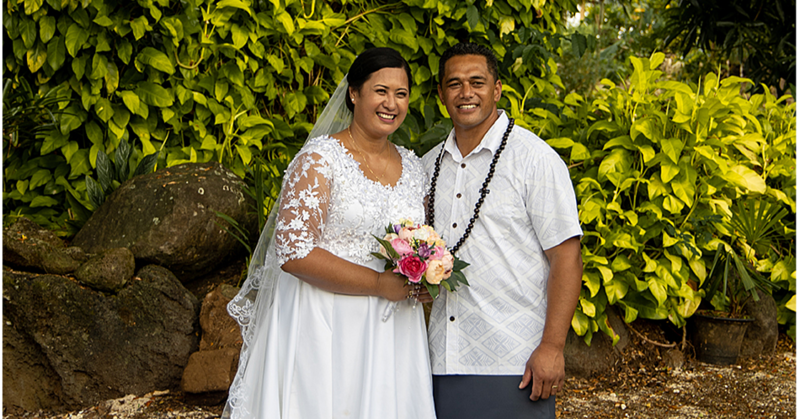 Fresh from the inaugural Pacific Non Communicable Diseases (N.C.Ds) Summit in Tonga, Dr. Thomas Novotny and Ebony Andrews have been touring the local community to spread their message. Dr. Novotny is the Deputy Assistant Secretary for Health at the U.S. Department of Health and Human Services and former U.S. Peace Corp Volunteer to Samoa in the late 1960s. Ebony Andrews is the Director of Sports Initiatives and Digital Communications for President Obama’s Council on Fitness Sports and Nutrition. 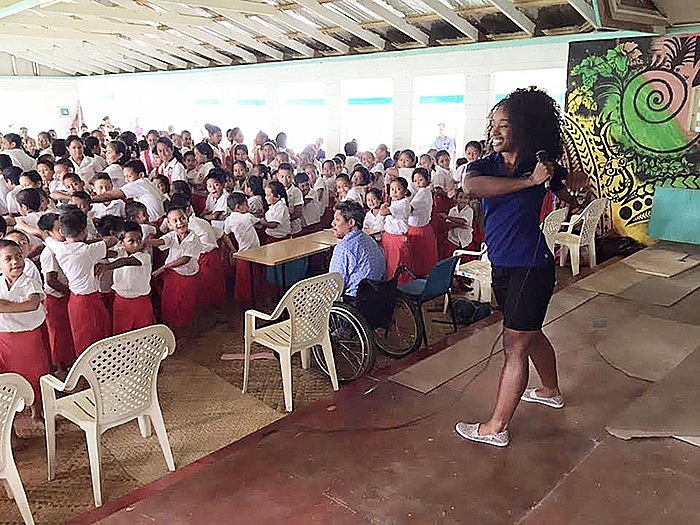 Both speakers were engaged in separate programmes which included meetings with Samoan government and United Nations officials, a Primary school visit, workshops with local organizations as well as a session with the Samoa Association of Sports and National Olympic Committee (S.A.S.N.O.C). The Samoa visit is part of several stops in the Pacific for the duo including Fiji and New Zealand where they are speaking with government officials, civil society, sports organizations and youth about N.C.D prevention. 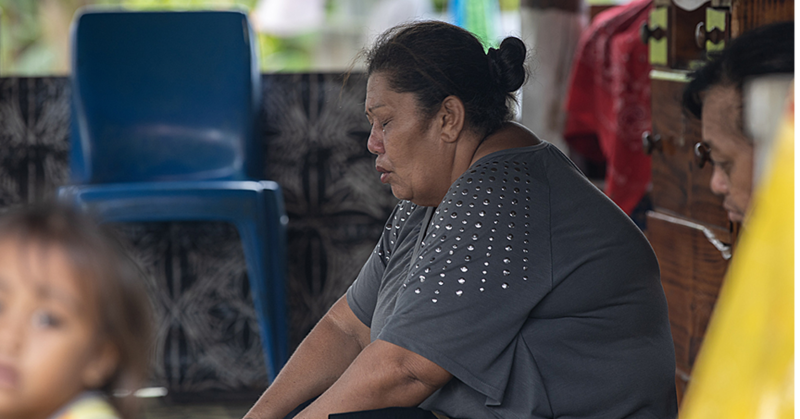 At the Summit in Tonga, Dr. Novotny announced that the U.S. government would be sponsoring a Pacific-wide exchange programme focused on obesity, nutrition, and N.C.Ds. The exchange will be part of the U.S. State Department’s International Visitor Leadership Program (I.V.L.P), and it will send participants on a 10-day visit to the United States to learn effective ways of encouraging N.C.D prevention among youth. This new initiative recognizes both the significant consequence that N.C.Ds are having on the economies and healthcare systems of the Pacific and the S.P.C’s decision to make this topic a priority for the region.